Thrilling competition meets South Tyrolean hospitality. The inconspicuous Anterselva di Sopra district lies deep in the Anterselva valley, a side valley to the Puster. Above the blue-green lake rise the striking, partly glaciated mountain peaks of the Rieserferner-Ahrn Nature Park. With an altitude of almost 1,600 metres, in winter this is an adventure area of endless snow cover offering you a wide range of winter sports in an Alpine setting. The sport of biathlon took root in Anterselva some 50 years ago, at a time when it was little known. It was ultimately Paul Zingerle who recognised the potential of the place early on. 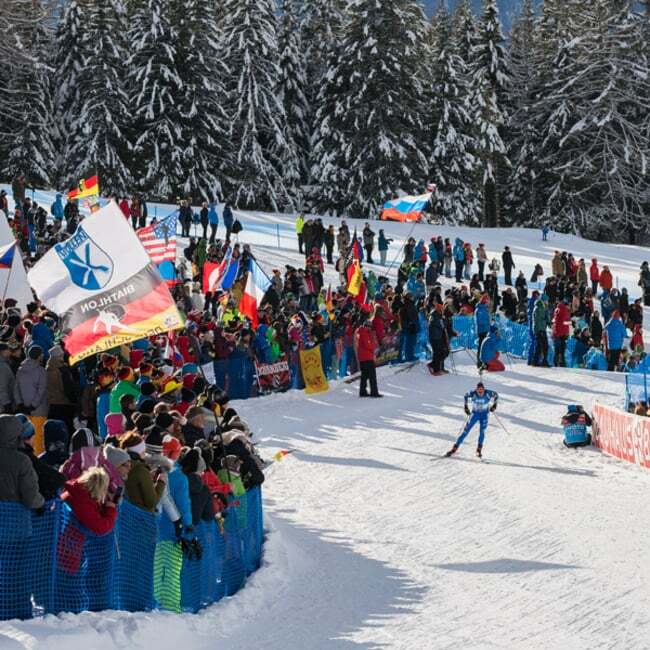 The entire local population supported him enthusiastically and worked together to create a venue for international competitions in Anterselva. This laid the foundation for further biathlon sport projects. 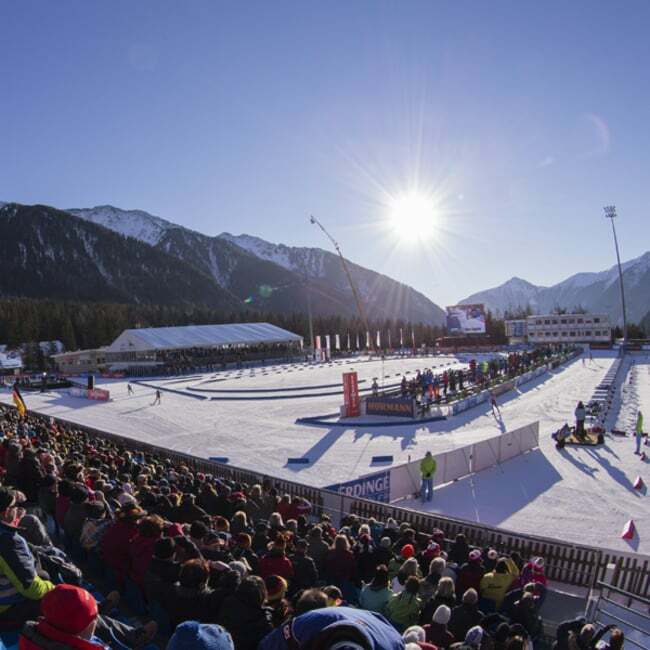 Today, Anterselva is known internationally as a centre for biathlon and cross-country skiing. 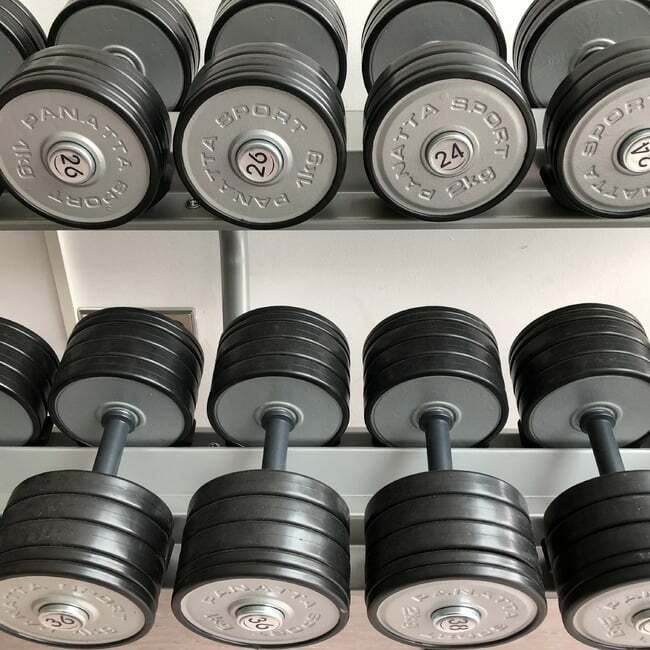 The identification of the local residents with the sport has only grown stronger – much like the increase in the popularity of biathlon worldwide over recent decades. 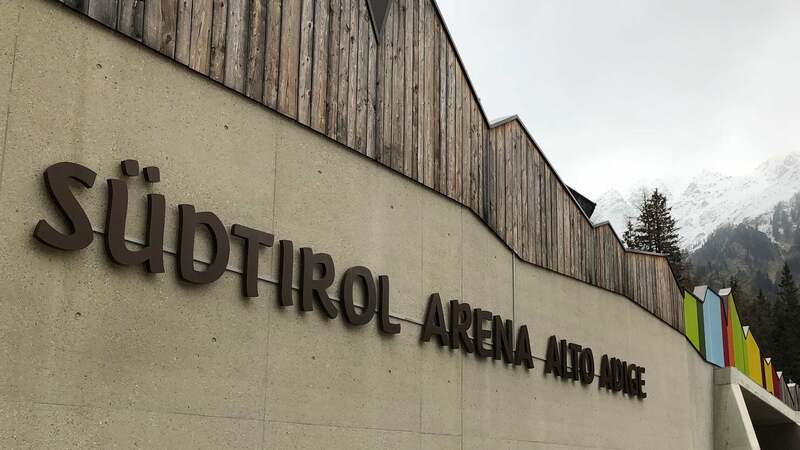 Our valley regularly plays host to exciting world cups or world championships, and then suddenly the idyllic Anterselva Valley is not quite so peaceful.